The perfect backdrop over welcome drinks, relaxed meet and greet, or for an intimate 'chill out' with friends. 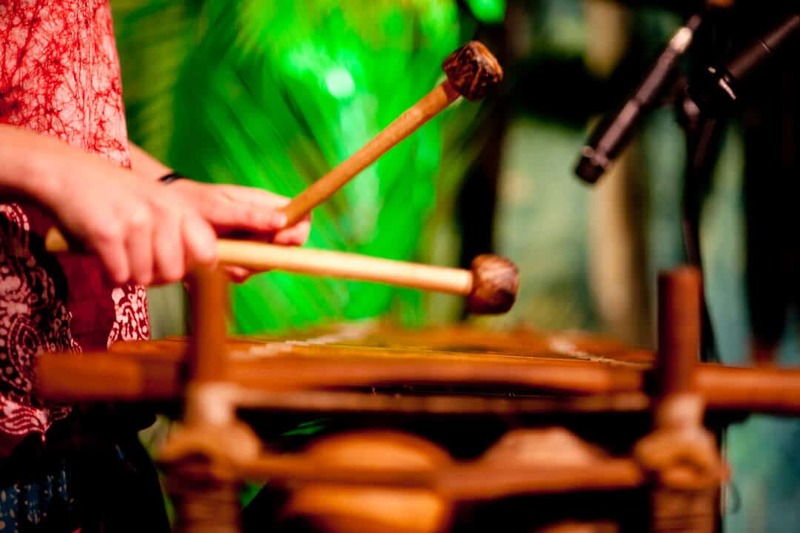 Afrobeat’s Acoustic African Vibes set a soothing undertone when you don’t want the music to over-power the conversation – creating an atmosphere that is light but uplifting to the senses. 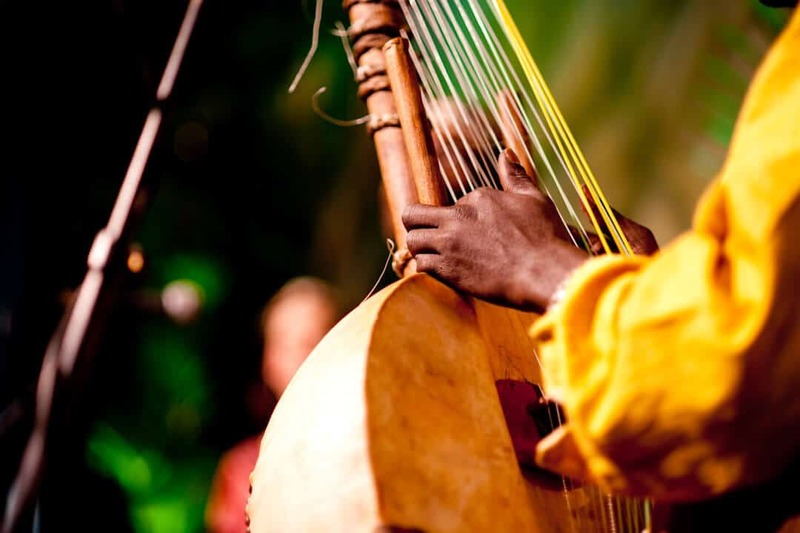 Our Acoustic African music features traditional West African instruments such as the Balafon (traditional West African wooden xylophone), or Kora (21 String African harp), light percussion and vocal melodies. Afrobeat were fantastic! We would definitely book them again. Overall they were great professionals and performed well as always. The Afrobeat team were amazing. They included the crowd, and made the session very interactive. All the guests loved the show!! Absolutely amazing!! Afrobeat were friendly, happy, interactive, and got the party started. We were all very impressed and have already recommended Afrobeat to others. We had a great night and Afrobeat did a fantastic job! Everybody was participating and the comments this morning have all been positive. 10/10! I’ve received SO MUCH positive feedback after the performance! Thank you for making this year’s International Night special at St. Mary’s!! The afternoon we spent with Afrobeat added life, vitality and fun to our celebration. The drummers for the launch of ‘Mother’ had an energy that lit up the room. Their enthusiasm was infectious and as for their actual drumming skills – everyone was blown away! Wyndham City – 22nd Annual Wyndham Business Awards! Thank you so much for a wonderful! We received so much positive feedback from our team and colleagues. Amazing energy and thoroughly entertaining! Thanks for injecting so much fun and energy into our office for an hour! Thank you for helping make our Aged Care Hospitality Awards night the great success it was. Everyone loved the interaction of you group. Afrobeat were AMAZING, AMAZING, AMAZING! I am so happy. They made my wedding day! The kids had an absolute ball. It was definitely the highlight of the wedding. Truly an Amazing experience! An entertaining and engaging performance. Even the most conservative of our CEO’s couldn’t resist the beat!! Excellent, accommodating, flexible, professional and a pleasure to deal with. 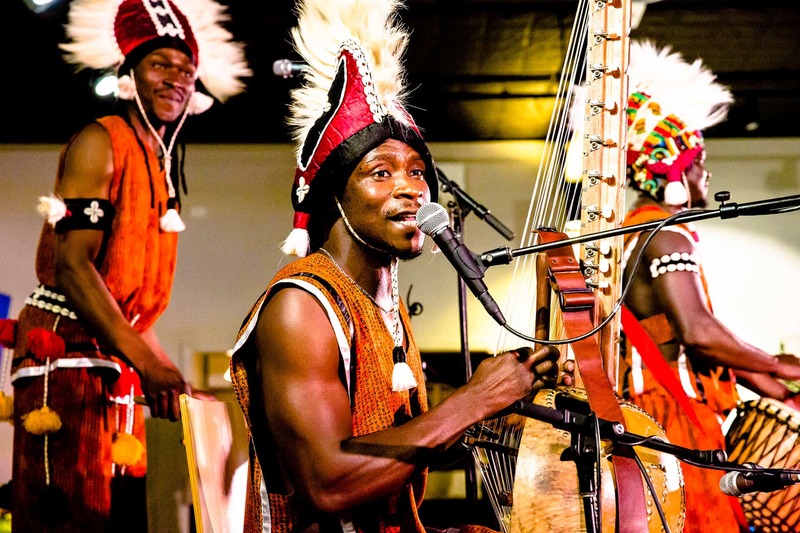 Afrobeat are exceptionally talented musicians who can engage any crowd. Because of their expertise, our function was a huge success. Afrobeat are easy to work with, professional, eager to help and most importantly deliver on the experience.